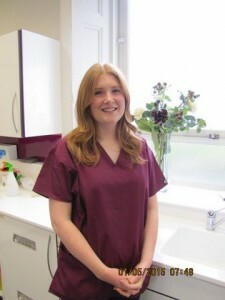 Jenna McColm Hygiene Therapist Jenna joined us in February 2015 Originally from Linlithgow, she moved through to Glasgow to study Dental Hygiene and Therapy at Glasgow Caledonian University, where she graduated with a BSc in Oral Health Science. 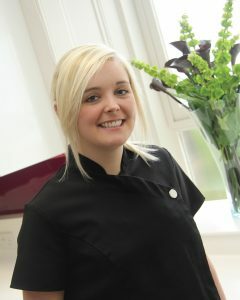 Since graduating Jenna has started working in a number of practices around the Edinburgh and Lothian area…. 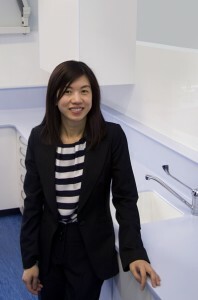 Janet Sun Practice Manager GDCno.127611 Originally from Hong Kong, she moved to Edinburgh in the late 80s as a student and then onward to Vancouver in the 90s. 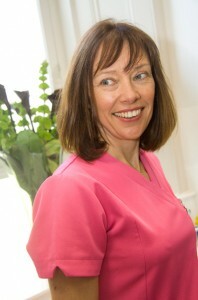 She returned to Auld Reekie in 2003. 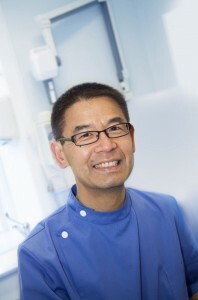 Having qualified as both a dental technician and dental nurse, she helped Paul set up Essential Dental Care in 2008….